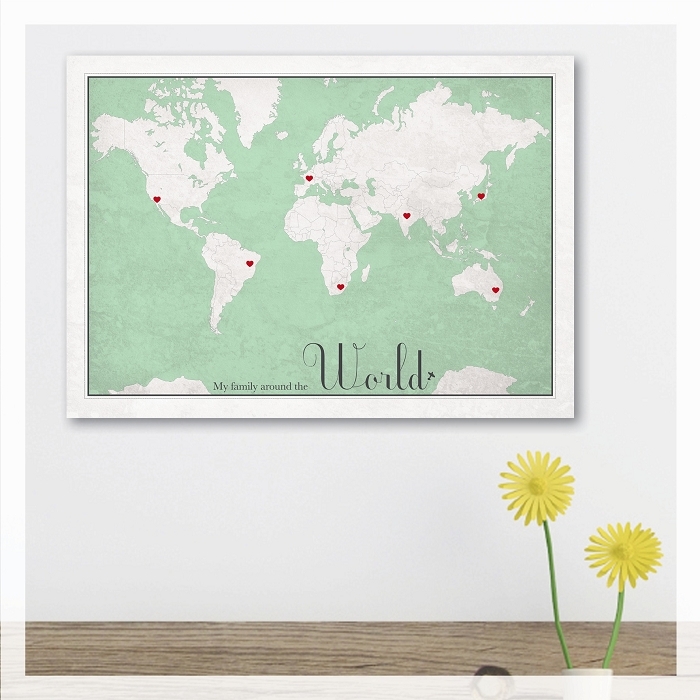 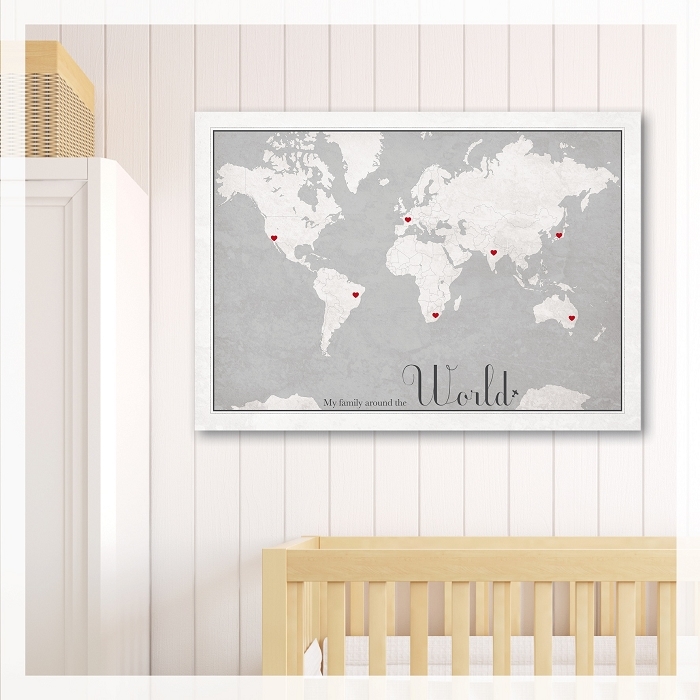 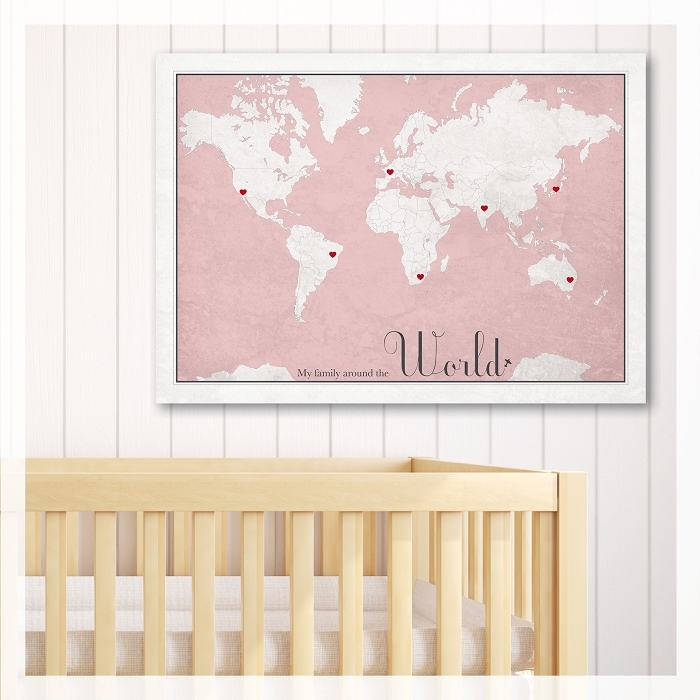 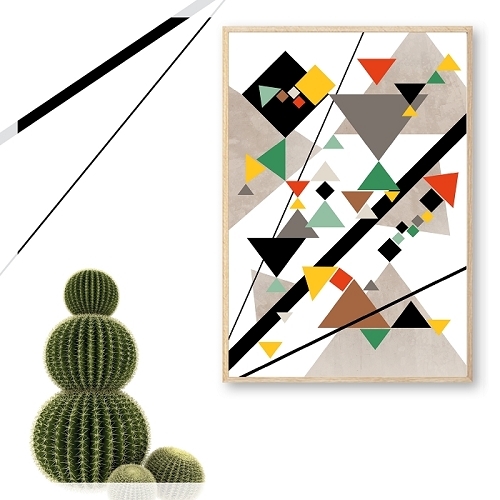 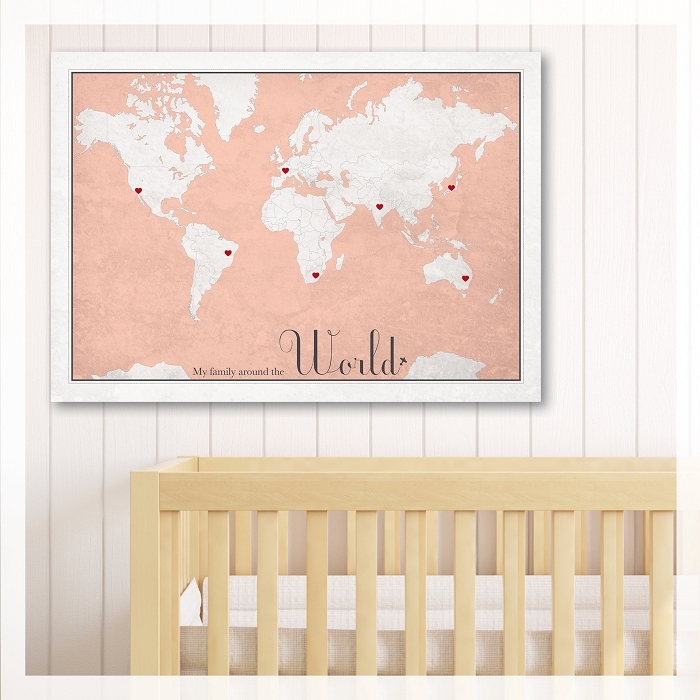 A gorgeous vintage style world map poster which is perfect for any room. 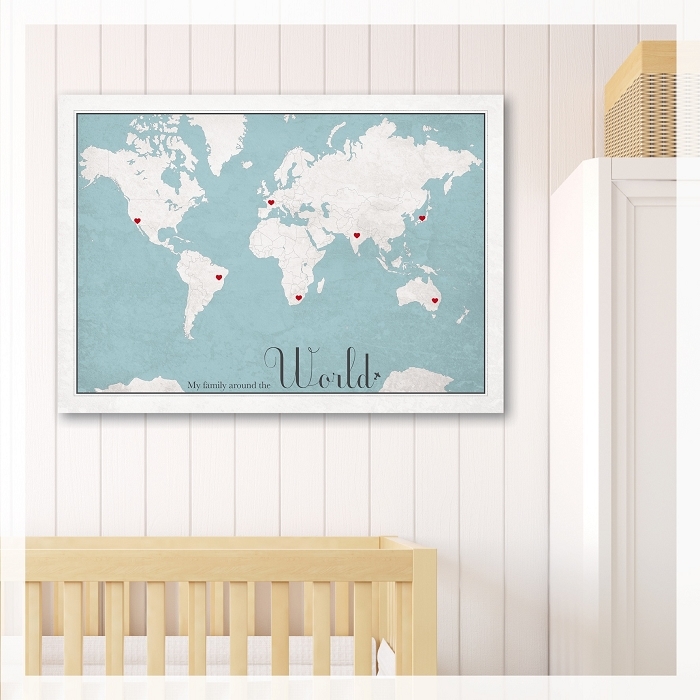 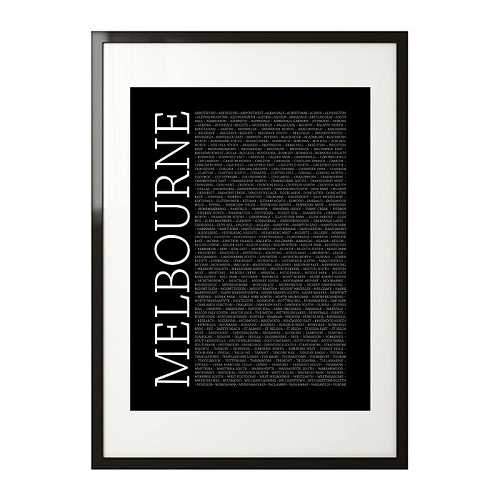 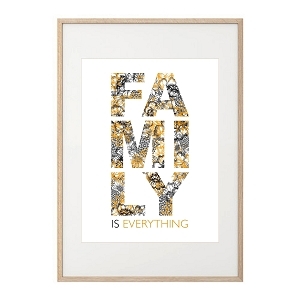 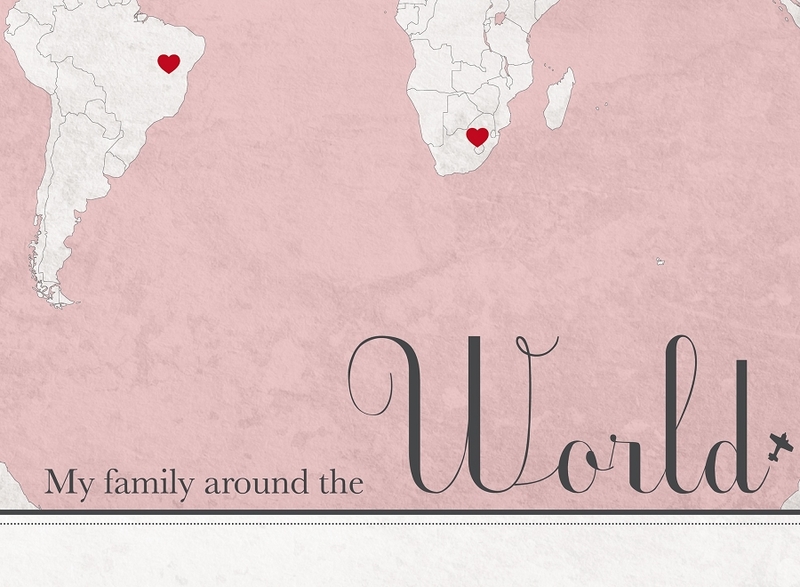 Such a wonderful way to educate children on where their family live or come from all around the world and places that hold a special spot in your heart. 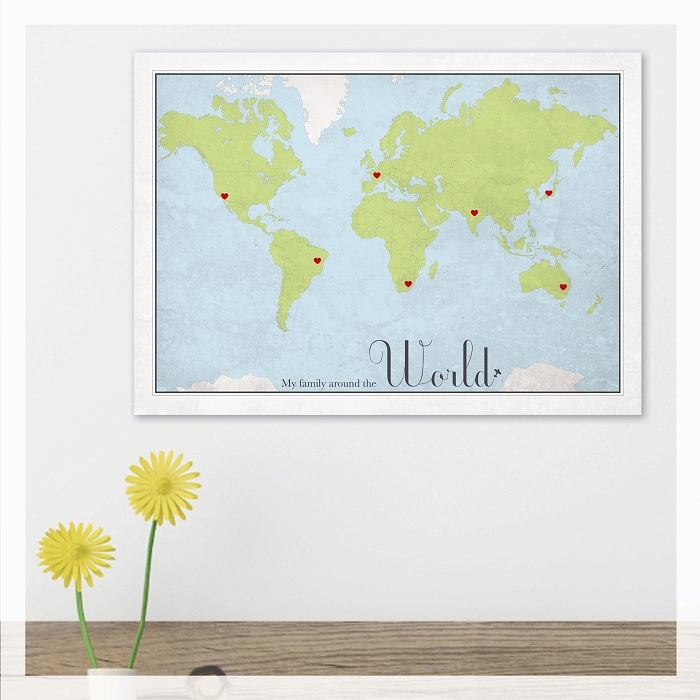 They are bound to develop an intriguing desire for traveling and knowledge about all of the countries in our big beautiful world!